Listed here are a selection of our regular suppliers – please visit their websites for further details. 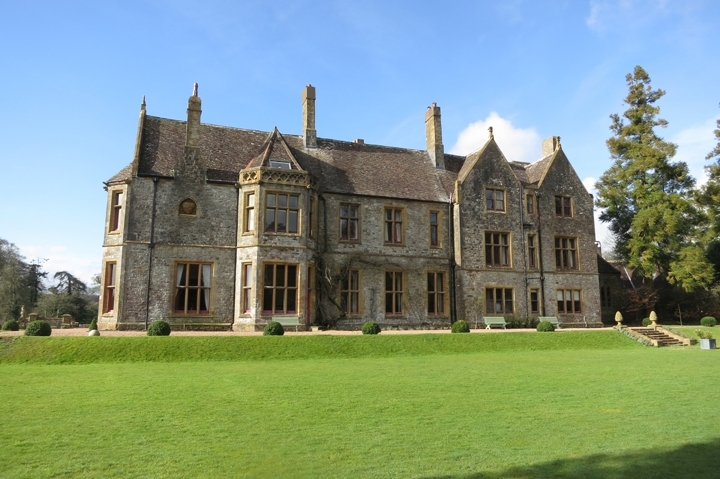 The Devon Pantry works almost exclusively at Huntsham Court, a wonderful private hire wedding and party venue in Devon. Sleeping up to 82 over 35 bedrooms, it is an amazing venue and one which we are privileged to work at. Please click on the link above for further details. At Bampton Butchers we are committed to providing our customers with the freshest, local meat and cheese, along with our home produced pies, pasties, bacon, sausages and hams. We also have a great selection of local jams, chutneys and preserves. We even have a selection of quality sheep skins on offer. Our food is not only fresher and tastes better, but comes from only selected local farms for all the beef, lamb and pork. 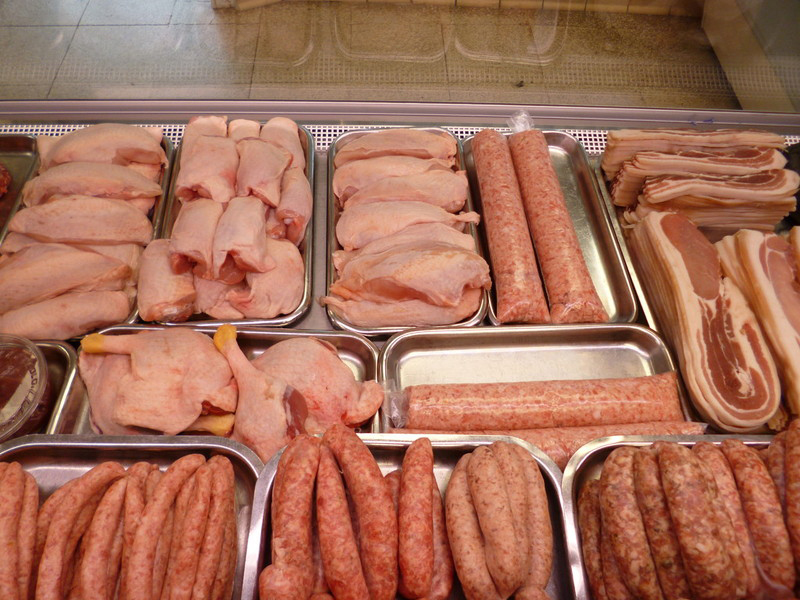 All fresh meat comes from only a few farms (including our own) and travels less than 30 miles to the local abattoir near Taunton, then transported twice weekly direct to our our chiller. We then ensure the smallest possible carbon footprint. 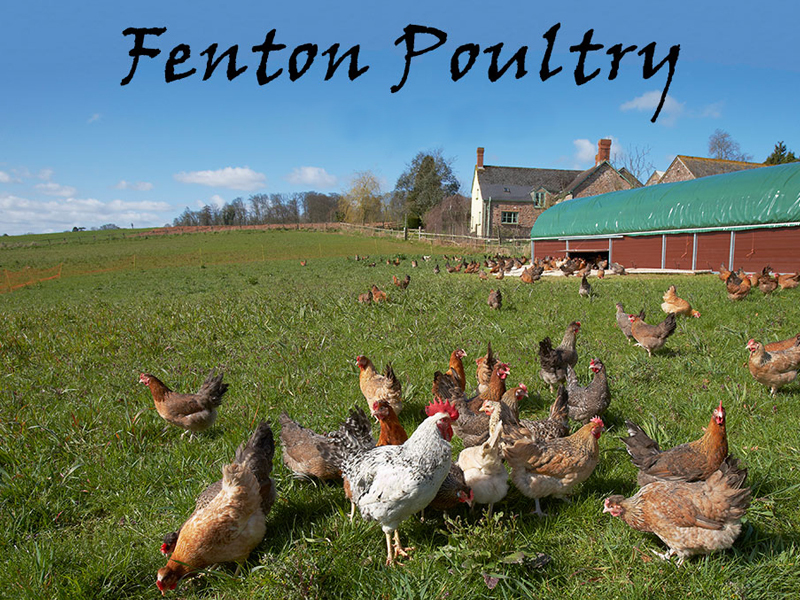 Fenton Farm Poultry is situated on the Somerset / Devon border at Holcombe Rogus, we are a family run farm specialising in poultry. We also grow wheat and barley. The farm is in the Higher Level Environment Scheme to help encourage wildlife and bio-diversity. We breed, hatch and rear the blue egg laying Fenton Blue chicken and sell hybrid chicken including Speckledy, Rhode Rock and White Leghorn in either large or small numbers, for the back garden or small commercial operations. We sell mainly point of lay birds but can supply Fenton Blue day old or hatching eggs. 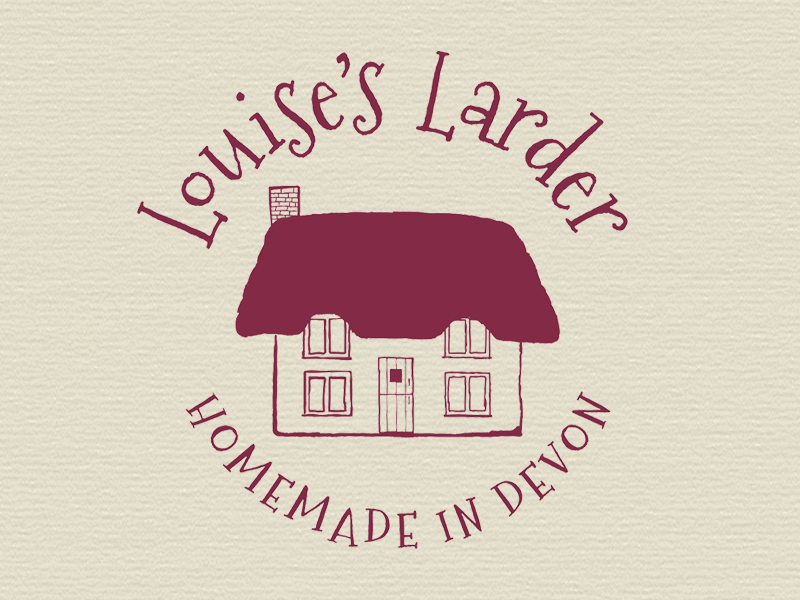 Louise creates uniquely flavoured award winning artisan jams, chutneys and cordials packed with plump hand-picked fruit, season vegetables and the finest flavourings, sourced from her Devon hedgerows and abundant fields. Cooked in our cottage kitchen, Louise uses traditional methods but with a fantastic blend of flavours. Her Rhubarb, Rose & Cardamom Jam and Gingered Fig & Rhubarb Chutney have both scooped top awards from food industry judges. 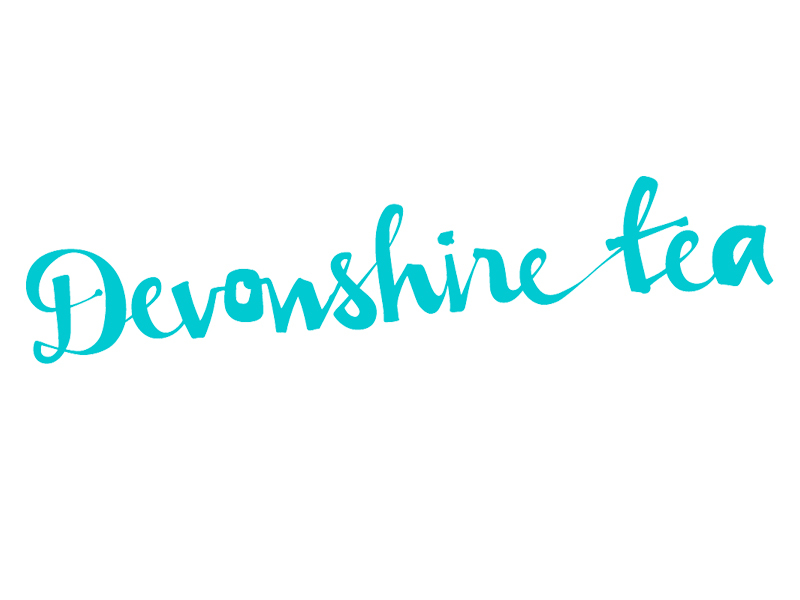 Simply great tea from the Eastern world, lovingly packed in the West of England by a little British company with a taste for adventure. Bespoke blends of high-grade tea from monitored estates, beautifully packaged in our individually-wrapped “stitched” teabags, without glue or staples like most.